Anti-bullying programs in schools advocate the don’t-do-it model. However, there aren’t any resources for the victim, especially those in elementary school. As an educator, all I could do was console. 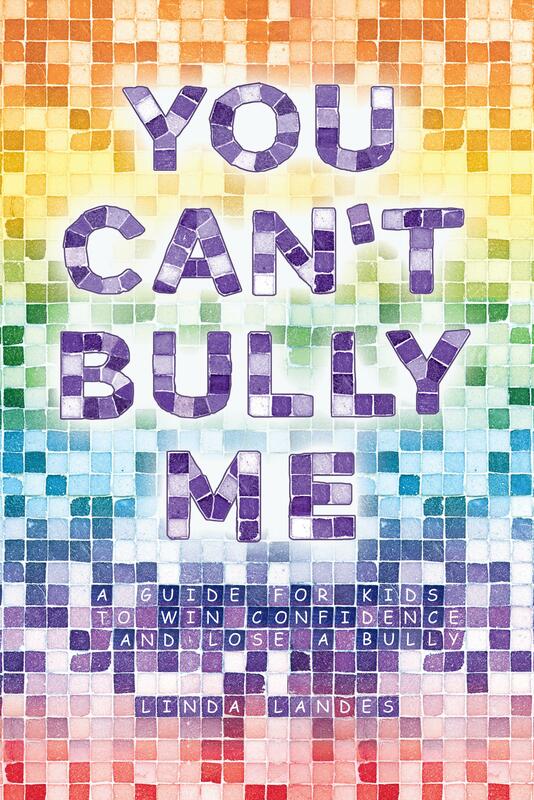 You Can’t Bully Me is written in workbook style for elementary school-aged children to build self-confidence and self-esteem so that when the bully strikes, the comments don’t hurt as much. I feel that when you know yourself, and accept your likes and dislikes, and someone challenges you, it won’t bother you. By answering a few questions honestly and examining their own points of view, kids will be guided to knowing that their opinions really are okay. There are chapters about what friendship means and creative ways to spend time alone. My goal is to make them feel stronger and more comfortable with themselves before they get to middle school, where the most damage seems to be done.